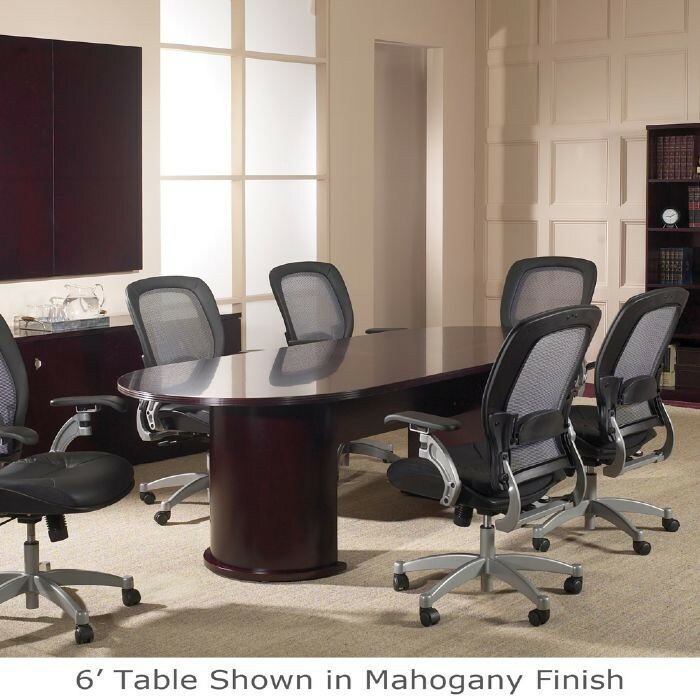 6' Racetrack Conference Table, Mahogany Finish on Walnut or Light Cherry Finish on Cherry Wood Wood Veneer. 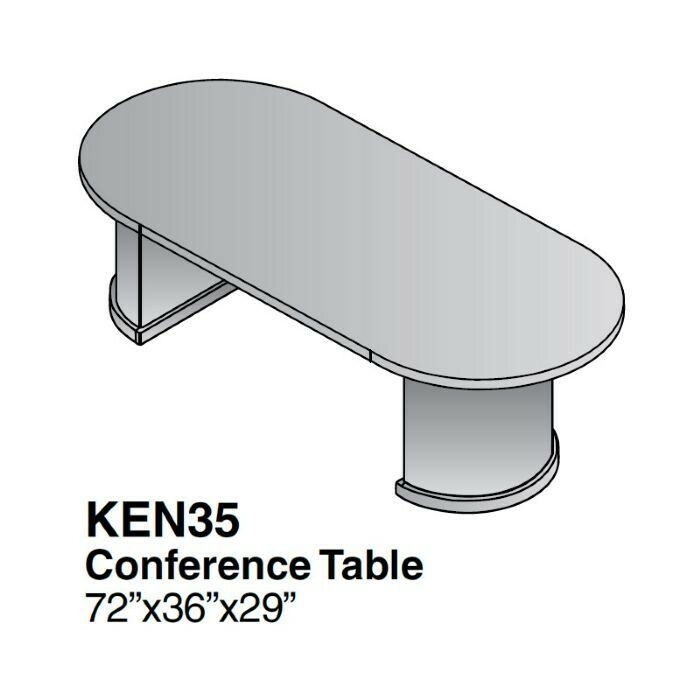 Conference solutions include round and racetrack tables in several sizes. 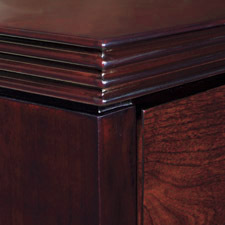 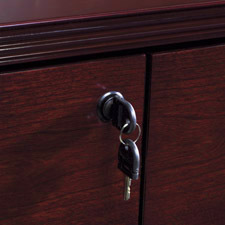 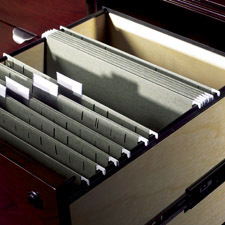 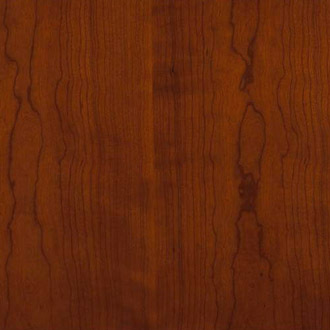 All-veneer tops are accented with all-veneer bases in contemporary half and full-cylinder shapes. 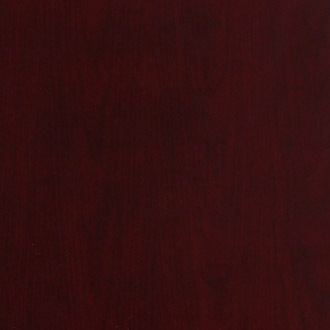 Floor-level wood trim provides durability and serviceability for long-term aesthetics. 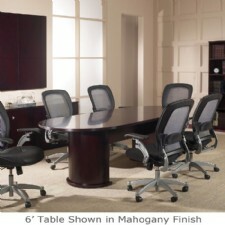 Dimensions: ........... 73" x 36" x 29"